James River Slate Company | James River Slate Company, Inc.
Vermont Structural Slate Company is pleased to announce the formation of its subsidiary, James River Slate Company®. 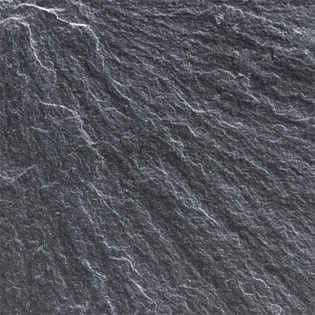 Beginning operations in July 2013, James River Slate will quarry and fabricate Grayson Slate®, the classic unfading gray black slate from Buckingham County, Virginia. James River Slate will operate on 562 acres of land in Arvonia, Virginia and is now completing an 8,400 square foot manufacturing facility. The Company will quarry blocks and produce all types of slate products including slate roofing, slate flooring and architectural slate for the academic, public, commercial and residential markets. Perhaps the highest quality slate in the world, Grayson is an excellent choice for both interior and exterior applications. Because of its superior properties and performance, depth of color and rich texture, architects repeatedly specify this Buckingham County natural stone for slate roofing, interior slate flooring, exterior slate paving, slate wall cladding, slate stair treads, slate fireplace surrounds and slate window sills. Grayson Slate is available in natural cleft, honed, cascade and textured finishes. For more information on Grayson Slate and James River Slate Company, visit www.jamesriverslate.com.